Finding a new dentist can be as easy as opening the phone book or doing a quick Internet search. However, this doesn’t guarantee that you will find a quality dentist. In order to locate someone who can treat your entire family for years to come, it’s important to take your time in making this choice. 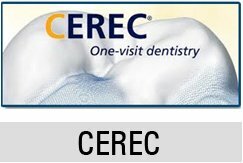 We recommend that you start with learning as much as you can about the dentist’s qualifications. Dr. Zevari of Alta Dental is a graduate of the School of Dentistry at the University of Southern California. He has worked as a dentist for the past seven years. 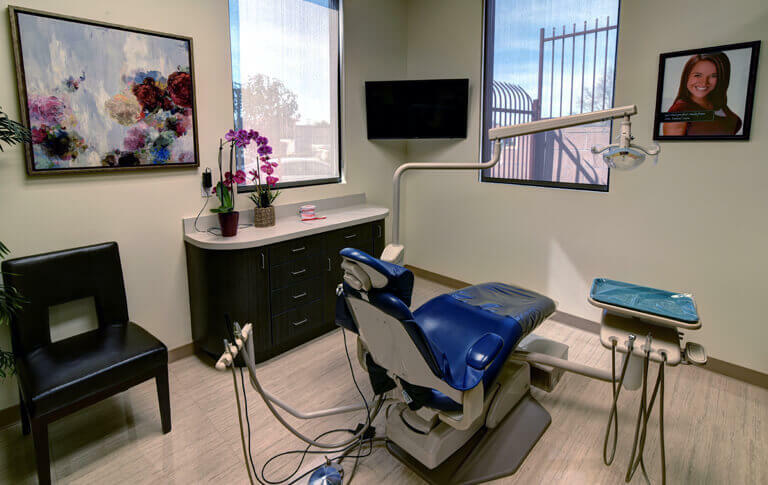 Patients at our Upland, California office appreciate working with Dr. Zevari because he practices active listening so he can propose the best solution for their dental problem. As a practicing Upland dentist, Dr. Zevari attends numerous continuing education seminars each year in order to enhance his knowledge and stay updated on new technologies within the field. Dr. Zevari has obtained advanced certification in implantology, which is an important part of the treatment plan for patients receiving prosthodontics or who choose to undergo cosmetic surgery. As you consider how to find a good dentist, look for one who is open to continuous learning and who is transparent about his or her credentials. If the dentist you are considering visiting does not offer all of these services, you may end up spending more time and money on dental treatment than you originally anticipated. 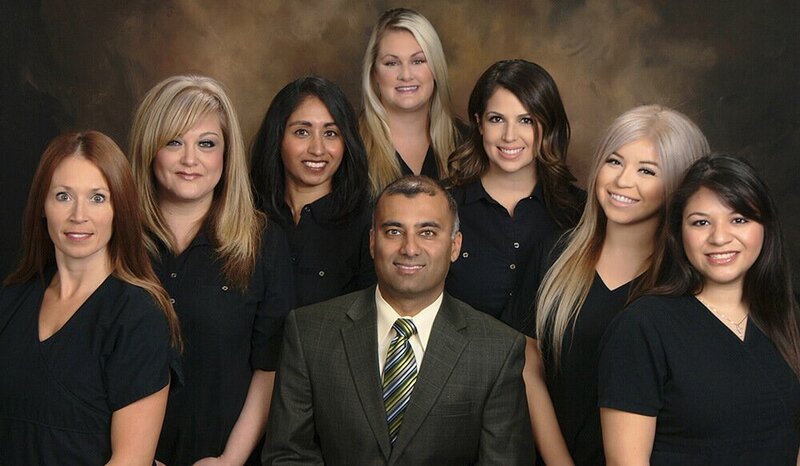 Dr. Zevari has the qualifications to complete nearly any type of dental procedure you may need. He is happy to provide you with additional information or references upon request. Should you have questions about a specific offering at Alta Dental, we encourage you to schedule a consultation. This gives you the opportunity to have all of your questions answered in a single session as well as see before and after photos of patients who have had the same procedure you are considering.